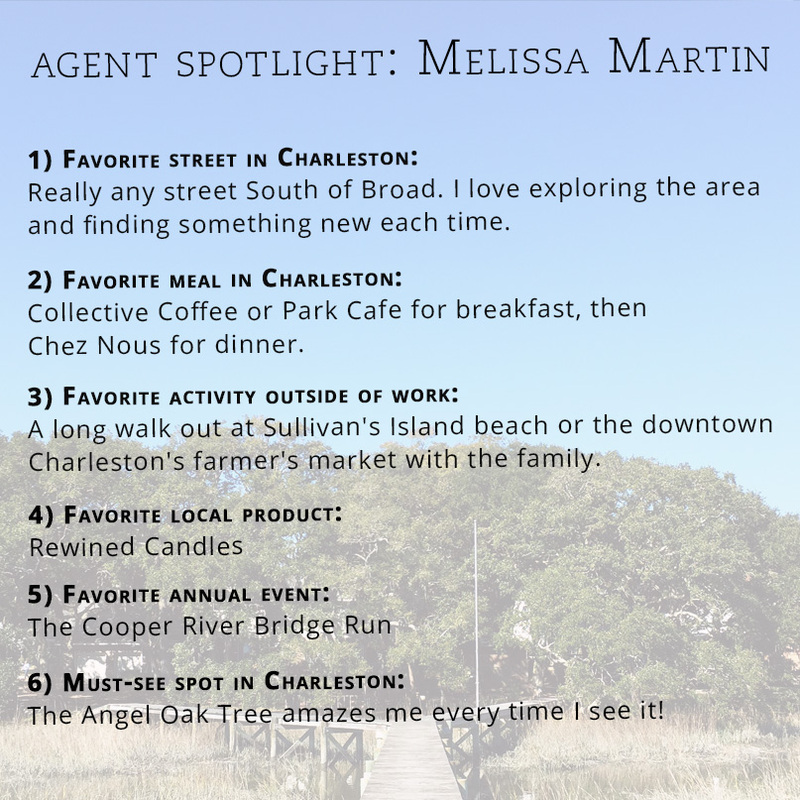 Melissa Martin is next up in our Agent Spotlight series. 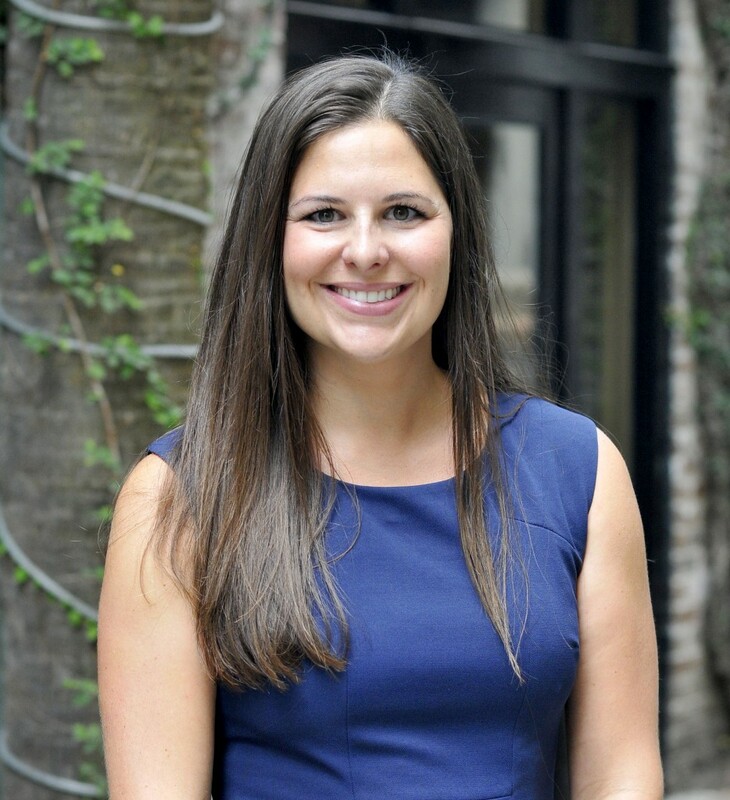 We love having Melissa as a part of the Cassina Group team! If you haven’t been a part of The Cooper River Bridge Run yet, we suggest you add it to your Charleston bucket list (and start training now! ).